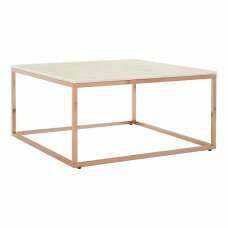 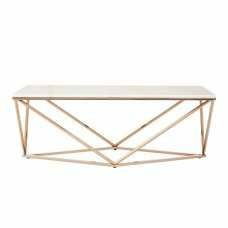 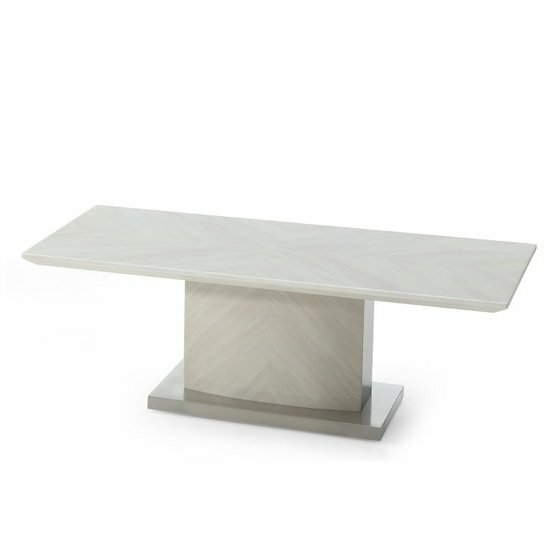 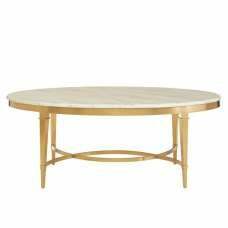 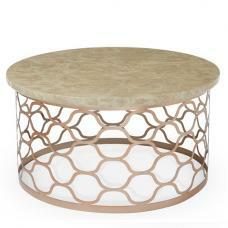 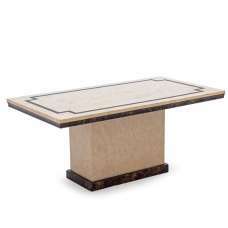 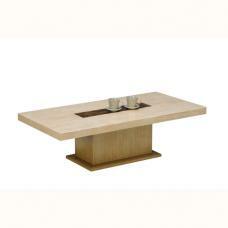 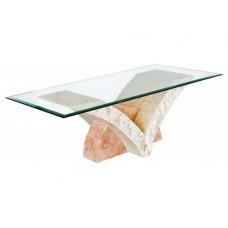 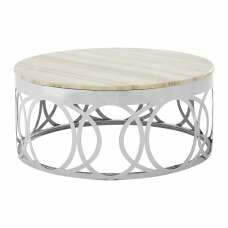 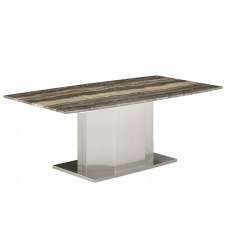 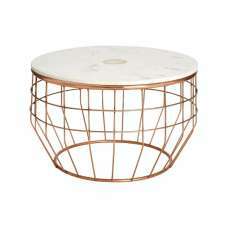 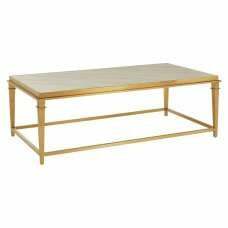 Mercer Marble Coffee Table In Ivory With High Gloss Base, will create a rich and stylish atmosphere in any home decor. 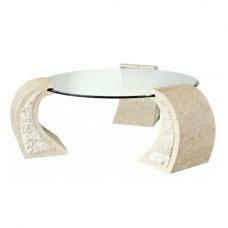 Made of Ivory Paper Marble with High gloss finish base with brushed stainless steel plinth. 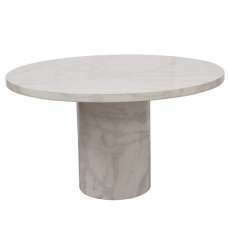 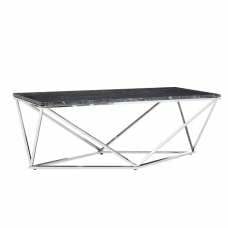 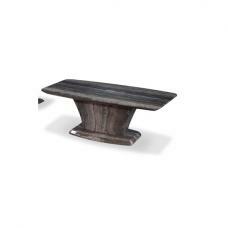 Contemporary marble furniture perfect for any stylish home decor.